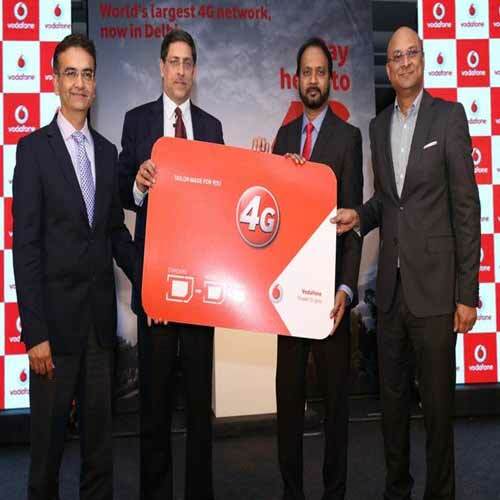 To attract prepaid users, Vodafone has announced increase of benefits in 4G data in all circles where it offers 4G services. This amazing service is started by Vodafone in order to compete with Reliance Jio. The company has termed these data packs as 4X data packs. Sandeep Kataria, Chief Commercial Officer, Vodafone India said, that this will encourage first time and limited users of mobile Internet to explore more by providing greater value. Let's have look on these new 4G data pack service by Vodafone.